Control Software, Audio, Screen, Environment Effect, Motion Seats, 3D Glasses. Snowy, Bubble, Rainy, Windy, Lightning, Flame, Smell, Laser, Etc. Pipes, Bubble Oil, Snow Oil, Etc. No matter whether it is a large or small scene, our 5D movie theater will not be unsuitable. In addition to wind, snow, rain, smoke, bubbles, lightning, laser, and flame-based environmental special effects, we can add other special effects to meet customer needs. Why can we, our team has many years of experience in 5D movie theater, has been pursuing technological innovation. Our 5D seat system has grown to the most mature generation. 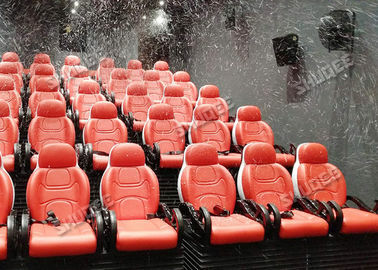 As long as you sit in our dynamic seats like the audience, you will understand the uniqueness of our 5D movie theater. Whole equipment System Control software, audio, Screen, environment effect, motion seats, 3D glasses. Environment effects Snowy, Bubble, Rainy, Windy, Lightning, flame, smell, laser, etc. 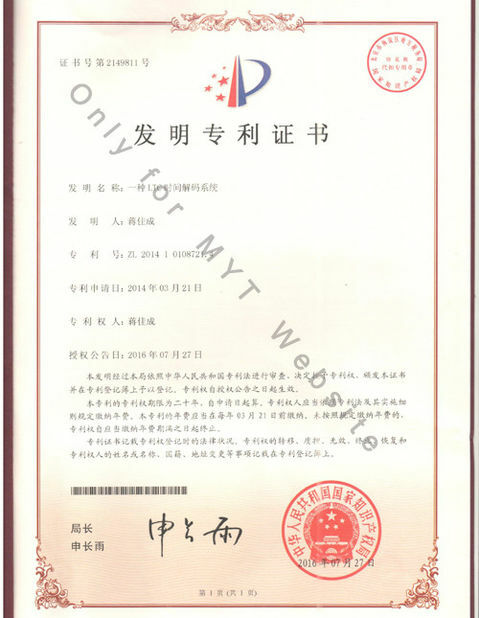 There are more than 30 kinds of customized effects in the films. Like fire, laser, smell etc. 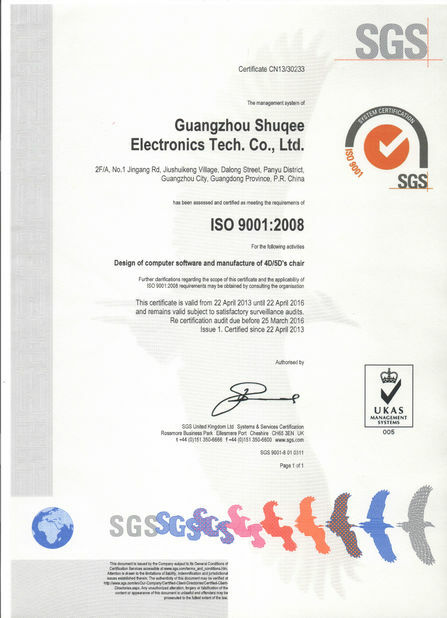 In addition, we will send our professional engineers to the local guide to install the theater's seating system.